Look deeply into my eyes-how can you resist? Hi everyone. 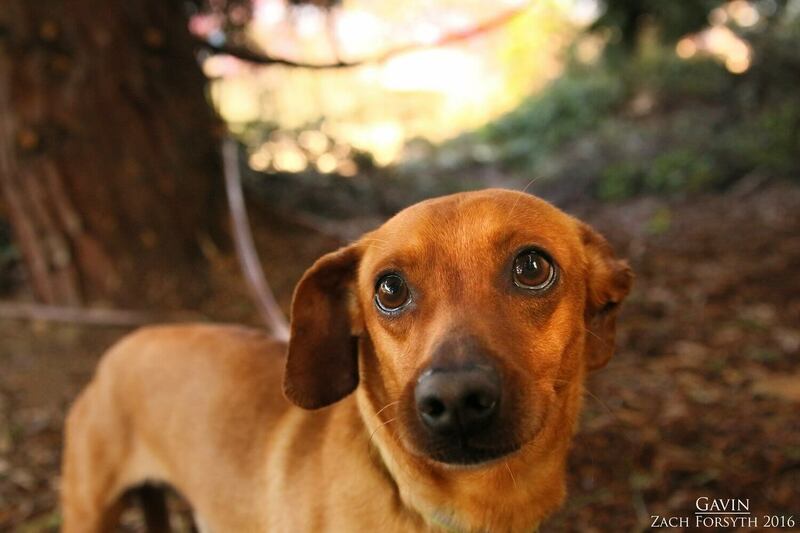 My name is Gavin and I am handsome 6 year old Chihuahua mix who will steal your heart. I am a bit of a shy guy, but all you have to do is sit down and I will crawl into your lap and snuggle the night away! I enjoy meeting new doggy pals and I am ok with cats too! Since I am a sensitive guy, I will need to be in a home without kids. My ideal date would be someone who can give me lots of love and snuggles. And maybe even a few treats too! Netflix and chill anyone? Fill out an application today and we can schedule our first date. I come to you neutered, vaccinated, and micro-chipped with an adoption fee of $250.